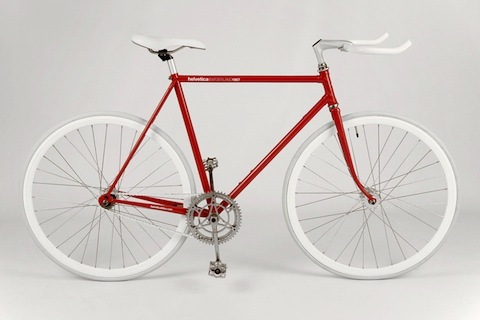 Tag Archives for " helvetica bike "
10 Best TEDTalks of 2011 – Read Write Web breaks down the year’s best from TED – watching these is one of the best ways I know to become a better speaker. Mockingbird – Very cool online tool that makes it very each to mock stuff up and share it with people. Great tool for web designers just trying to share wireframes. Typeverything – I’m intrigued with type and this site is little more than a collection of images of type used in every imaginable way.